China Eastern Airlines and Airbus have announced the delivery of Air China’s 50th A330 aircraft. 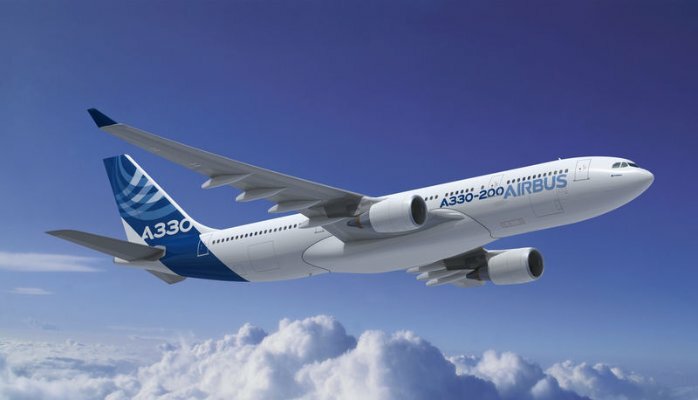 The delivery of the new A330-200, which is the first 242t maximum take-off-weight version to be operated by a Chinese carrier, was celebrated in a ceremony at the Airbus factory in Toulouse mid September. The A330-200 aircraft features a three class cabin layout of 30 business, 16 premium economy and 255 economy seats. The increased MTOW allows airlines to operate longer range at improved operating costs. China Eastern Airlines started operating the A330 in 2006 and they currently have one of the worlds largest passenger fleets exceeding 400 aircraft. The fleet includes 169 Airbus aircraft with 120 A320 Family and 49 A330 Family aircraft. In addition, the Shanghai-based carrier currently has another 200 aircraft on order. The A330 is one of the most popular wide-body aircrafts and has secured over 1,500 orders to 110 operators across the globe. Airbus state that the A330 offers the lowest operating costs in its category and has an average operational reliability of 99.4%.